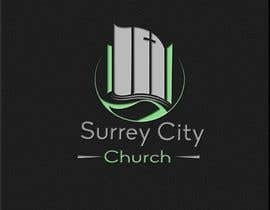 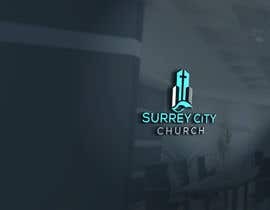 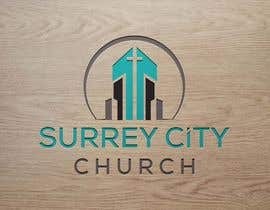 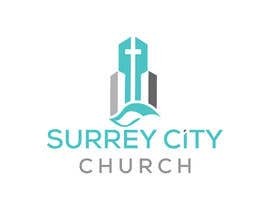 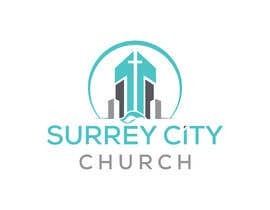 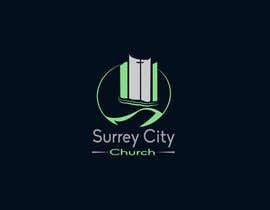 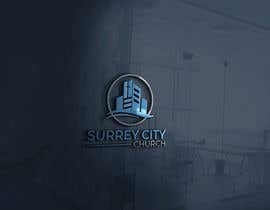 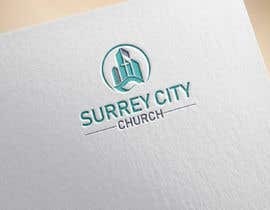 Need to design a logo that draws in elements of our city (The city of Surrey British Columbia), and other church logo ([login to view URL]), church name (Surrey City Church) and possibly a subtle cross built into the design. 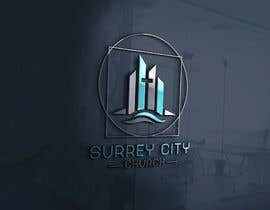 A couple other elements that we are looking at possibly including are a basic city outline of a significant part of the Surrey cityscape and a basic wave (one is incorporated already into the Vancouver West Church logo). 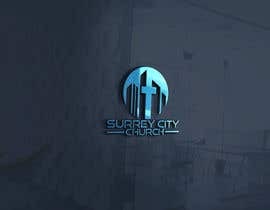 We are looking at 2 and at most 3 colours with a grey, blue and possibly green being used. 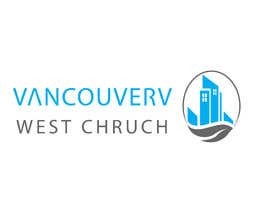 Colour ideas can be taken from the City of Surrey BC, Vancouver BC and Vancouver West Church. 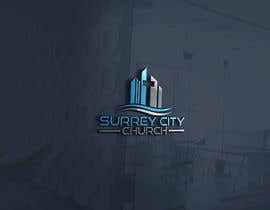 We are flexible on some of these elements. 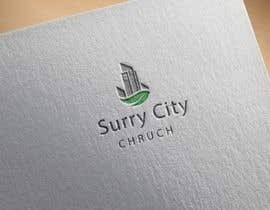 Clean designs that are not busy are key. 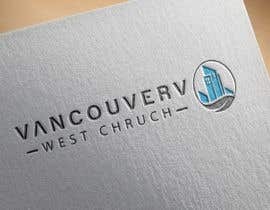 It should also be flexible we can update our Vancouver West Church logo to the same design in the future. 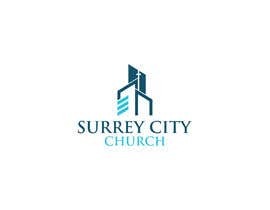 Image 1 has one of the famous skylines of Surrey.